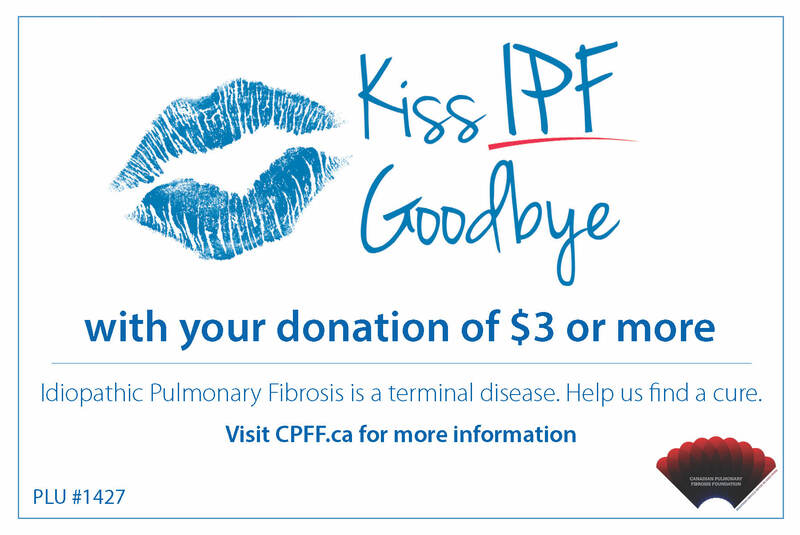 Attention – CPFF community in BC, Alberta, Saskatchewan and Manitoba — London Drugs will be collecting donations for CPFF at the till from shoppers throughout the month of September to mark Pulmonary Fibrosis Month. Please encourage your family and friends to make a donation. Every bit helps!! Thank you!